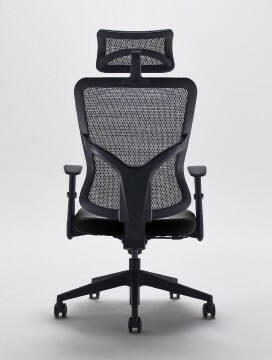 Finding Choosing the Right Office Chair Hard? 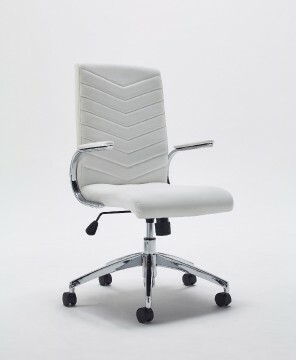 Many people find that choosing an office chair is one if not the hardest choice when choosing furniture for their office. Not only will you be spending large amounts of time sitting in the chosen chair, but it has to fit in with the style of the office so upholstery is an essential element. Not only this, but there is such a huge selection of chairs that all seem to have the same features! You can be forgiven for being confused in that case then. 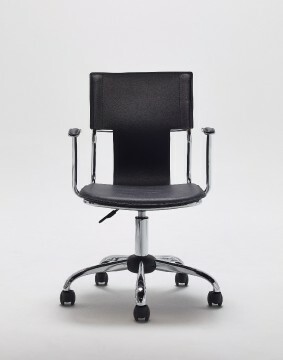 We are going to be honest with you; there isn’t a huge amount of difference between most office chairs. Obviously you get what you pay for, however it is the design that separates the chairs from each other. This is why we are happy to bring you a new range of chairs that have a few little details that set them apart from the rest. 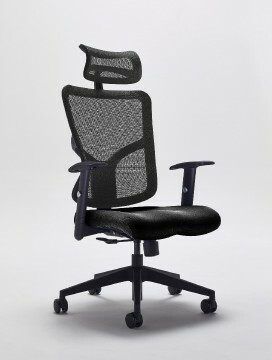 Coming in October, we have a small range of office chairs that are not only high quality, affordable and delivered to you free, have a couple of added benefits as well. Have you ever bought something and then had the agonising time of building it? Well with our new range of chairs, installation is free of charge! You can choose from two options, a FREE next day delivery or a FREE installation service within 10 working days from order, so you don’t have to worry about building the chairs. Have you ever received an item in the post and it has arrived damaged. This happens surprisingly quite a lot and to reduce this, this range of chairs comes with a new and improved higher grade packaging that has been designed to reduce damage in transit meaning that you don’t have to wait for a replacement. If you do decide to have the chairs delivered to you by the next working day and are having problems building the chairs, then you can check back at the “How To…” videos that will give you clear visual instructions of how to build each product. Has this made your decision easier?